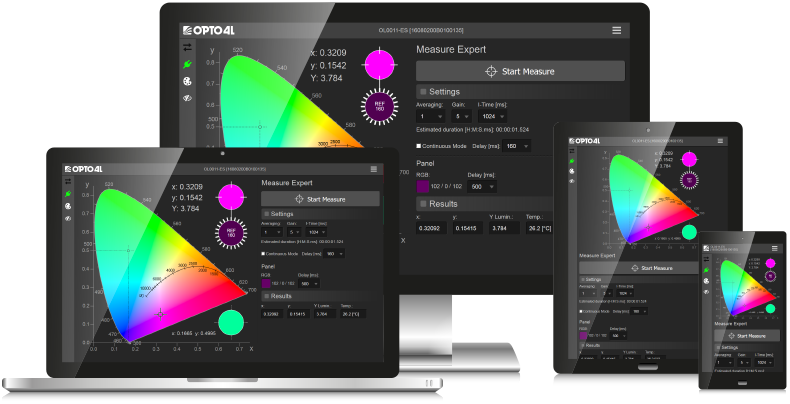 OPTO4L remains true to its principles! 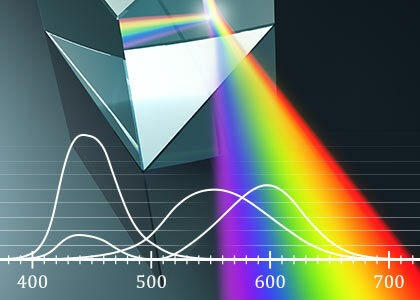 The OL0050-HSBS optical OEM spectrometer is the first member of a rapidly growing product family for the capturing of spectral data, covering the range from UVC through to MIR. 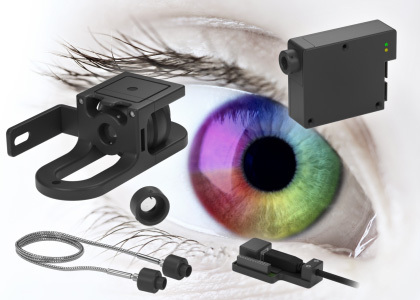 We develop, produce and sell professional optical sensor and measurement systems for use in industrial production and quality assurance. EtherCAT - the Ethernet Fieldbus. 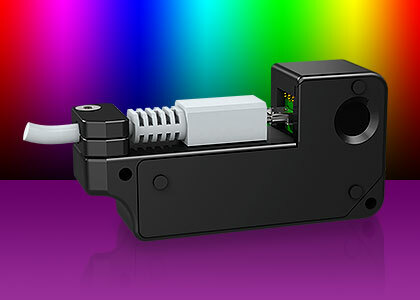 EtherCAT sets new standards for real-time performance and topology flexibility. 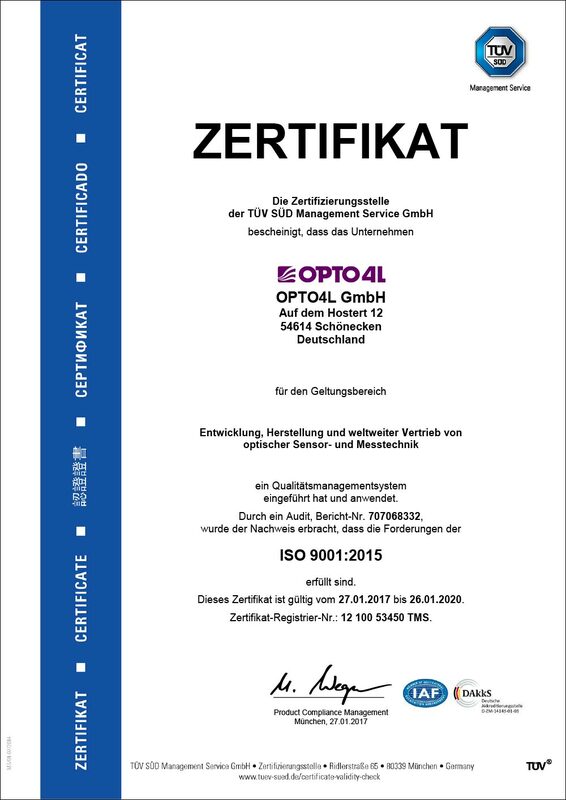 OPTO4L GmbH has established and applies a Quality Management System for Development, Production and worldwide sales of optical sensor- and measurement Technologies. 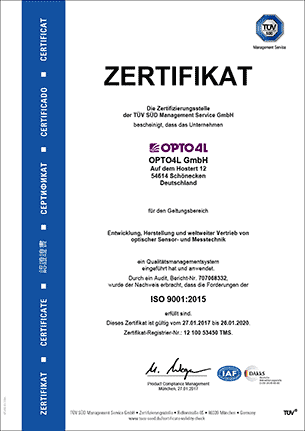 An audit was performed by TÜV SÜD. Proof has been furnished that the requirements according to ISO 9001:2015 are fulfilled. 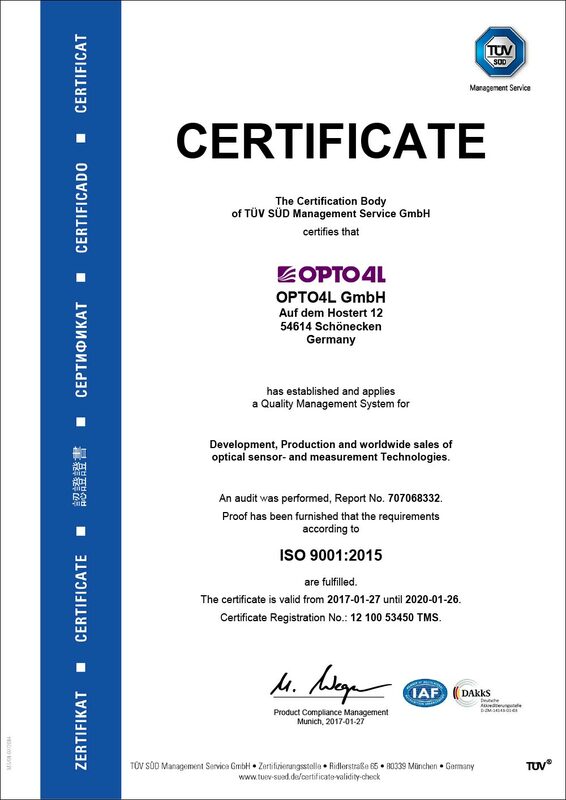 was supported by the European Union with the European Regional Development Fund and by the federal state of Rhineland-Palatinate.